Before you decide to buy, we draw up plans based on the opportunities offered by the apartment and your budget. 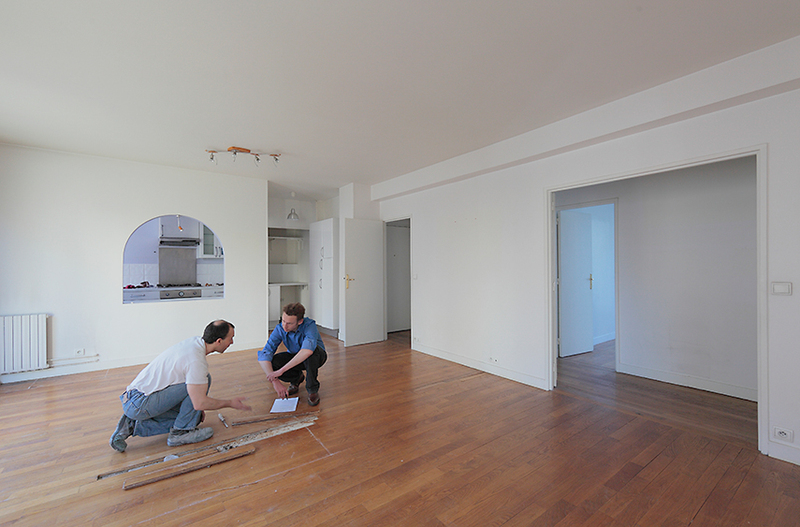 Once you are the owner, we put you into contact with skilled contractors to carry out your works. Added bonus: these services are included! At an additional cost, we can provide you with support in each stage of your renovation project and follow the works through to completion, acting as a go-between to ensure the final look fulfill your expectations.